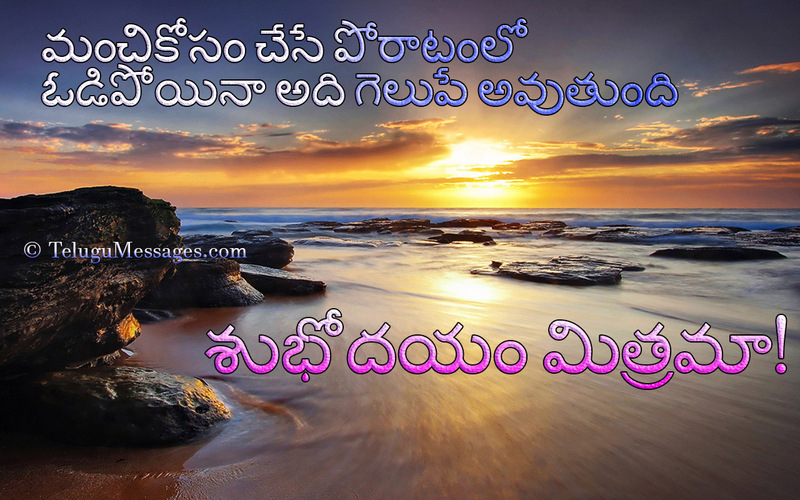 Telugu Good Morning Quote For Lovers – Beach Sunrise. Friendship Quotes, Beach Sun Rise Girl. Good Morning Friends. Have a Nice Day. Hey Buddy!, I found this information for you: "Telugu Good Morning Love Quote for Her". Here is the website link: https://www.telugumessages.com/2016/05/28/telugu-good-morning-love-quote.html. Thank you.